Exercise Your Brain, and make sure you give it the proper nutrients to function optimally! 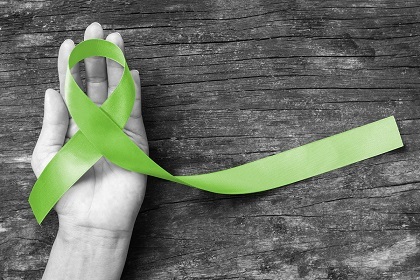 June is Brain Health Awareness Month and the brain is stealing the spotlight!! Often we do things to our bodies that may not be the best for overall health and functional movement. Our bodies do a good job of letting us know when we are not functioning optimally. For example, your eye twitching may indicate lack of quality sleep? You have a headache, this may mean you are dehydrated. Your hands or feet being swollen may indicate you are retaining water or too much sodium in your diet? Ask most individuals and they would tell you that they have a good idea of what is considered healthy fuel for their body, whether it is bone health, muscle health, heart health or eye health. Ask that same individual what healthy fuel for their brain is and they may struggle with an answer. An individual’s brain health may not come into question until later decades of life when the signs of deteriorating brain volume become more obvious. As individuals age they may notice slower reaction times to outside stimuli and slower recall of knowledge that once was easily accessible. 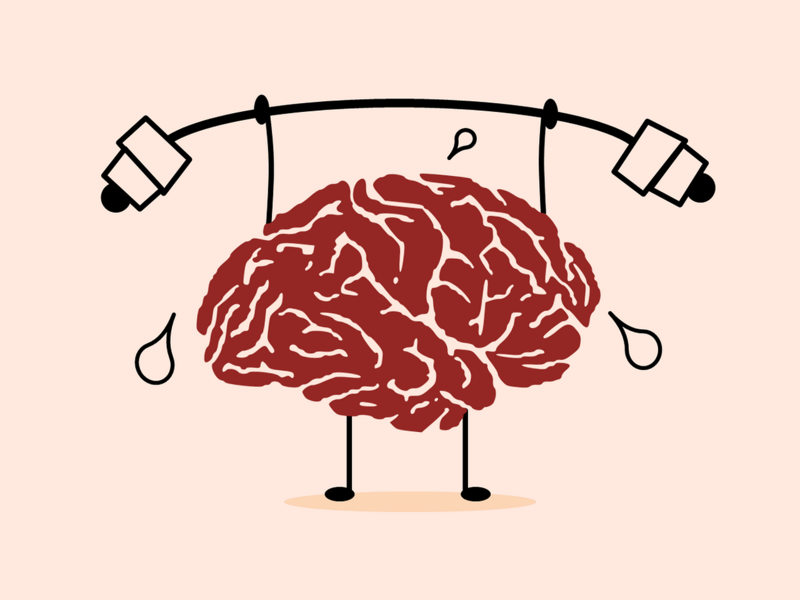 Some individuals may tell you that cross word puzzles or Sudoku help “exercise the brain” but what is the fuel the brain needs in order to make the “exercising” beneficial? There are nutrients, whether found in diet or through supplementation that have been associated with supporting brain health, two examples are Curcumin and B vitamins. B vitamins are essential for the breakdown of carbohydrates into glucose. Many tissues and organs in the body can use fat or protein as an energy source but others, such as the brain, use glucose. B vitamins, methylcobalamin and pyridoxine, work with folic acid to help maintain healthy levels of serotonin. This function of B vitamins may help increase energy and decrease stress, as well as helping to improve mood and promote normal cognitive performance. A complete B-complex may help in the maintenance of long term brain health and finding sources that contain activated forms of select B-vitamins support utilization by the body.